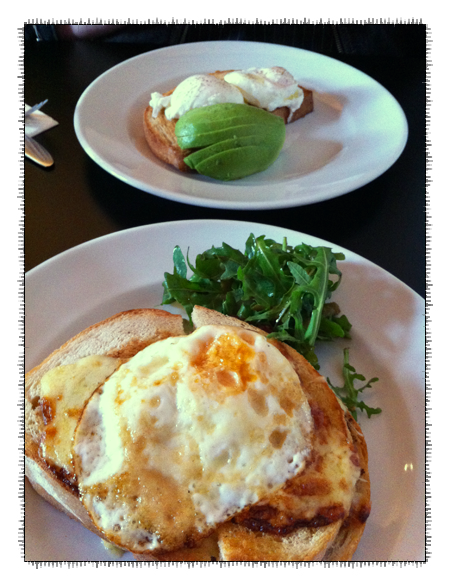 It doesn't happen often but we actually do manage to order something other than the waffles! 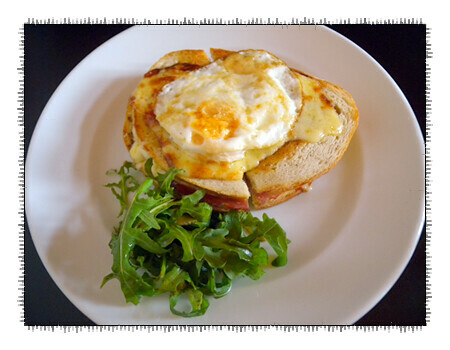 This is a better view of the Croque Madame - the fried egg is what differentiates it from the Croque Monsieur. Delicious.